The Duchess of Cambridge Catherine has been known for her exceptional taste when it comes to the outfits. Her elegance and chic is so eye-catching, that many women rush to the tailors to order clothes exactly the same as Catherine wears. 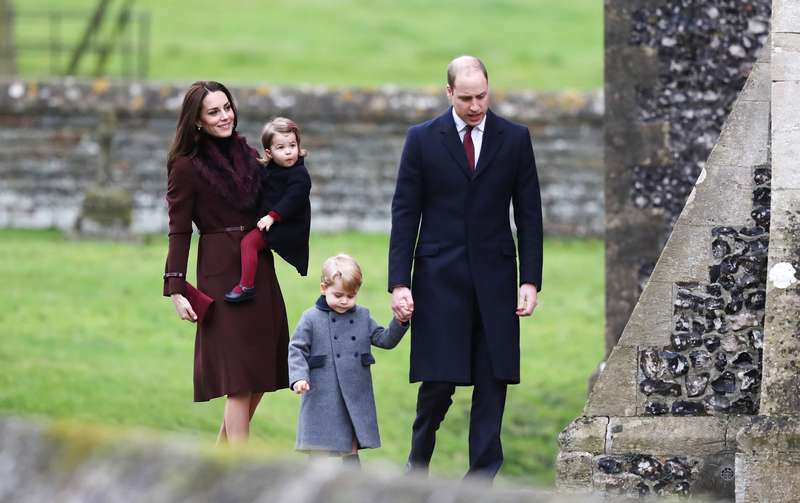 When Christmas arrives and the whole royal family heads to the church, the choice of clothing is even more important. We may all take a look at how the Duchess dresses up for such a special occasion, as Christmas church service. In 2011, it was Catherine’s first time she went to the Sandringham Church with the whole family. Her outfit is neat and modest, but very feminine at the same time. 2013 year is the year of green – beautiful Duchess attends church holding her husband by the hand. In 2014 following the same tradition, the couple arrived to Sandringham to attend the church service. 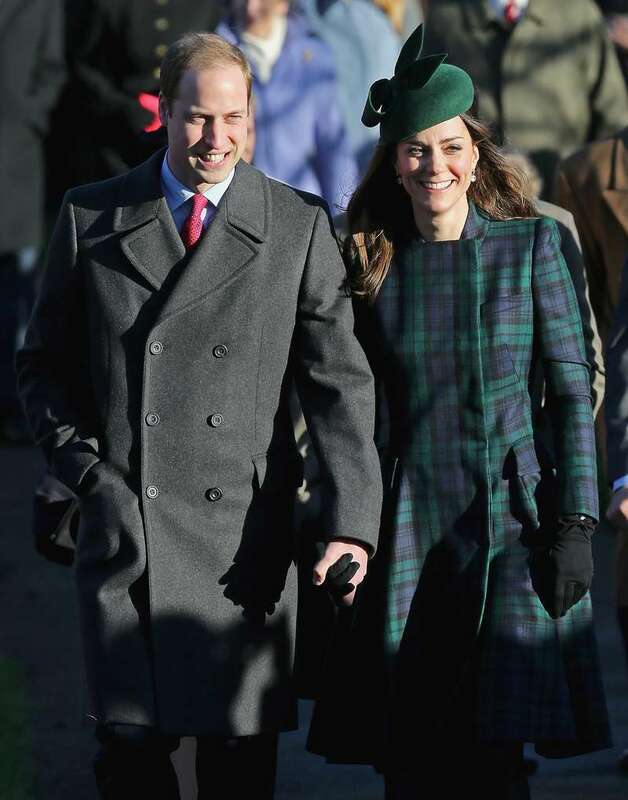 Picking green outfit in 2015 again, the Duchess of Cambridge walks with the Duke William. In 2016 Catherine seemed to break a tradition of wearing hats on special events. She looks amazing in the deep red coat. Finally 2017, and a new look of the Duchess at the Church of St Mary Magdalene. The Duchess Catherine is always nothing but charm and flawless look, and it does not matter what she wears – a dress or a coat. Her coats, as we see, are classy but trendy, and they compliment the beauty of their owner. READ ALSO: Catherine Middleton vs. Meghan Markle: Who Wins The Title Of Style Icon?